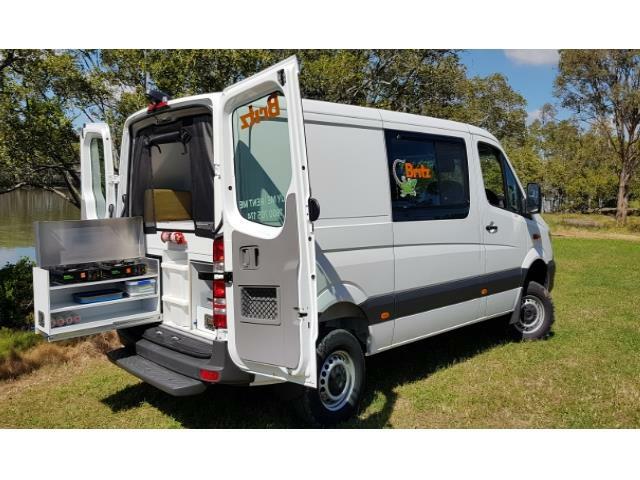 The newest 4WD offer. 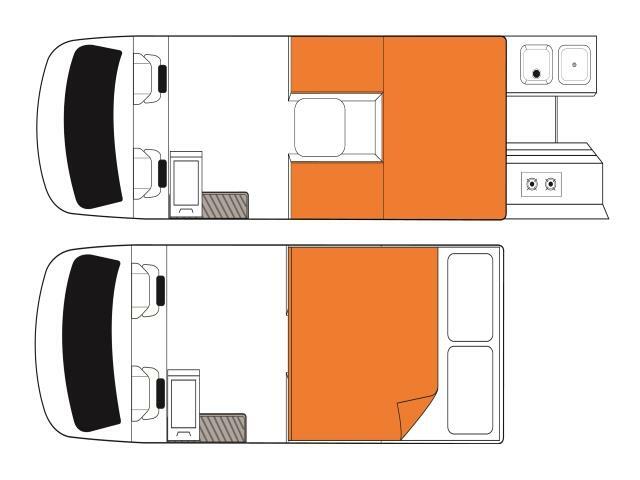 It is designed for travellers who want to explore off the beaten track but not miss out on the luxuries of sleeping soundly inside the camper. 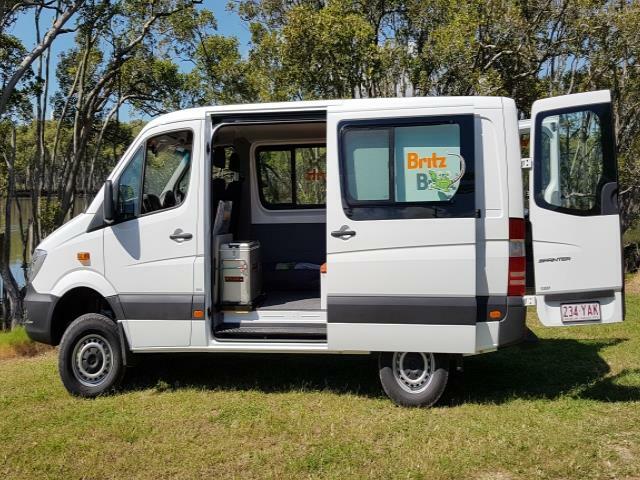 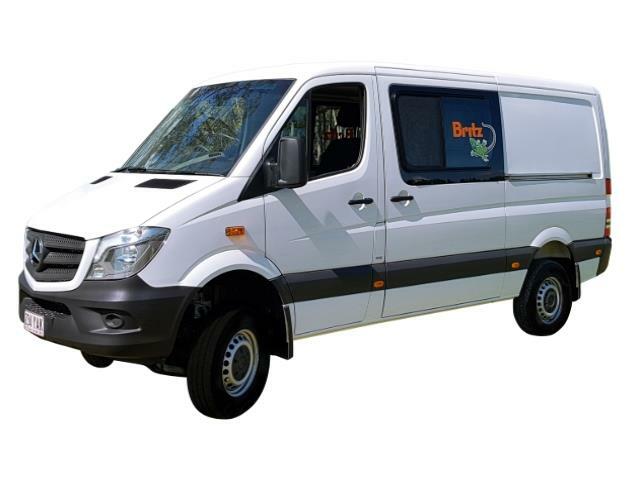 This strong, reliable Mercedes 4WD automatic van features push button 4WD activation and a higher clearance for traversing the Aussie terrain. 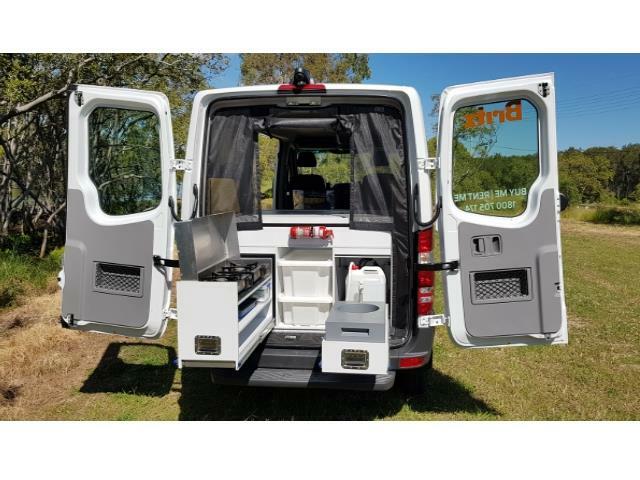 Paired with quality camping gear, and a rear slide-out kitchen, the Scout is the 4WD you’ve been waiting for.